The variety of social media platforms, the kind of content they show, and who uses them allows people to wear different “masks” depending on what site or app they go on. Facebook has become more family-dominated, so many teenagers feel like they need to filter themselves so their parents, grandparents, and other extended family don’t see everything. Meanwhile, teens may use Instagram to present a seemingly perfect and aesthetic lifestyle to their peers (finstas, on the other hand, make teens feel like they can show their “true selves”). There have been a lot of reports and articles about filtering and the different “selves” that people present online. Usually, it’s about the conflict between our “real selves” and who we want to be (A.K.A., the type of person we try to be online). 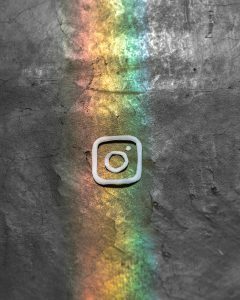 However, LGBTQ+ youth can use social media and the presentation of different “selves” as a positive thing. Because they already feel like they have to filter their true selves offline and with the people they know in real life, going online gives them the opportunity to be as authentic as possible. Of course, this can still depend on the social media outlet: some can be out on Facebook, but may not talk about it as much and their experiences compared to other sites like Twitter or Snapchat. A survey of LGBTQ+ youths looked at how they chose to present themselves, specifically on Facebook. Their results were clustered into categories that measured how out LGBTQ+ people were on the site, and how out they were within certain groups. Just like the various types of social media outlets, LGBTQ+ youths can be out in different circles even within Facebook itself. In short, the survey found the results to be complex. While the largest groups that people interacted with were with school peers and LGBTQ+ groups – where people were more likely to be out and personal – people were still relatively out to their family members. Results also varied depending on how they used Facebook. For example, some had different pages (one person had a separate Facebook page for their drag persona), and these separate accounts allowed them to choose what information they wanted to reveal went where. Ultimately, especially for those who identify as LGBTQ+, safety comes first when talking about personal matters online. Social media gives people the chance to connect with others who are like them, especially when it can be difficult to find that offline, but sites that are also used by those they are not comfortable may make filtering necessary. Do you think you put on different masks depending on the types of social media that you use? Do you have separate accounts for the same social media site? 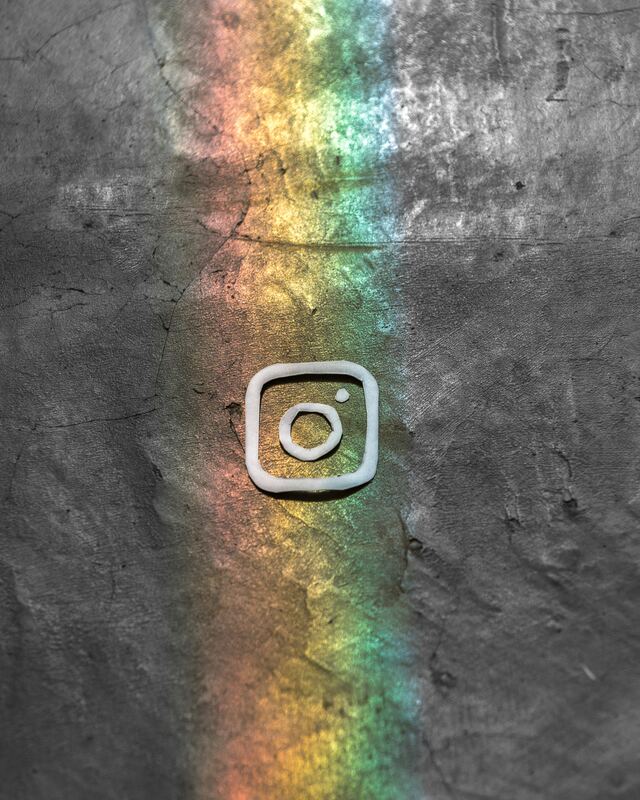 If you are LGBTQ+, how do you think social media affects how out you want to be online?